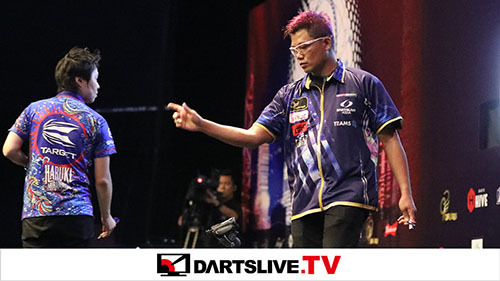 Home > 2017 > Event > DARTSLIVE OPEN > 【DARTSLIVE OPEN 2017 FRANCE】Details available! Now accepting entries. 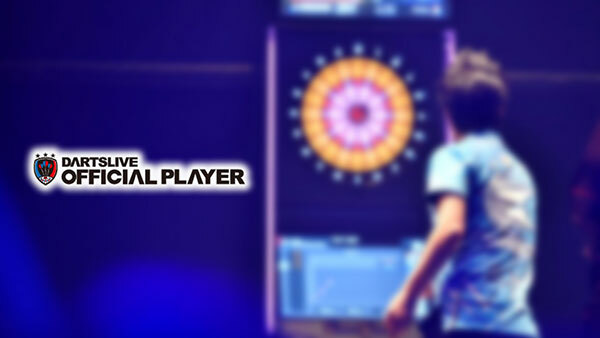 Ofiicial Website for “DARTSLIVE OPEN 2017 FRANCE” has been released. Entries are currently open. 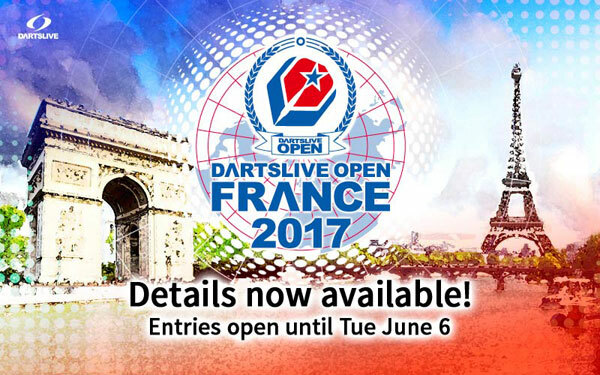 Find out about the Game format, entry method, prize money and more about DARTSLIVE OPEN 2017 FRANCE on the official website! 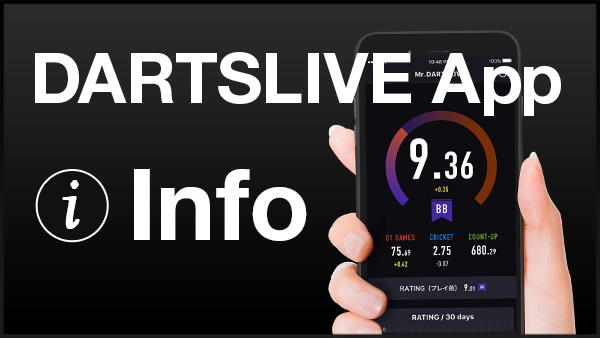 Click here for DARTSLIVE OPEN 2017 FRANCE official website.